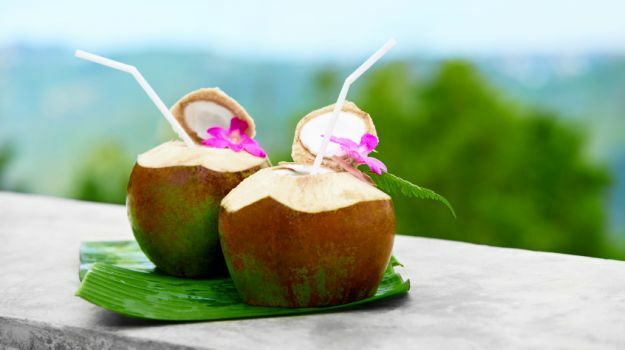 As per the book Healing Foods, hydrating coconut water from the immature fruit is a superior drink for restoring electrolyte balance during and after sports. You can easily drink before and after playing any sport to stay fresh. The excess amount of potassiumpresent in it also makes it better than any sports drink.